So you have a Pinterest account, now what? Pinterest is a great tool to not only find ideas for your next project or your next hairstyle, but it is also great to help drive traffic to your website! And did you know that Pinterest is a search engine? I talk about it a lot. So if you’ve read any of my other articles on Pinterest, then this should be nothing new to you. But if you are new here, then it’s time to listen up. Pinterest is home to over 150 million unique monthly users that use the platform to search for what they are looking for. It’s unlike any other social media channel because it actually isn’t that social. It is a platform to share ideas, knowledge, inspiration, and more with other individuals. And most importantly, it is another way to index your site so that it appears in front of the right users when they complete a search. If people are searching for you, you want them to find your account! And once they’ve found you, you need to lead them to a conversion. 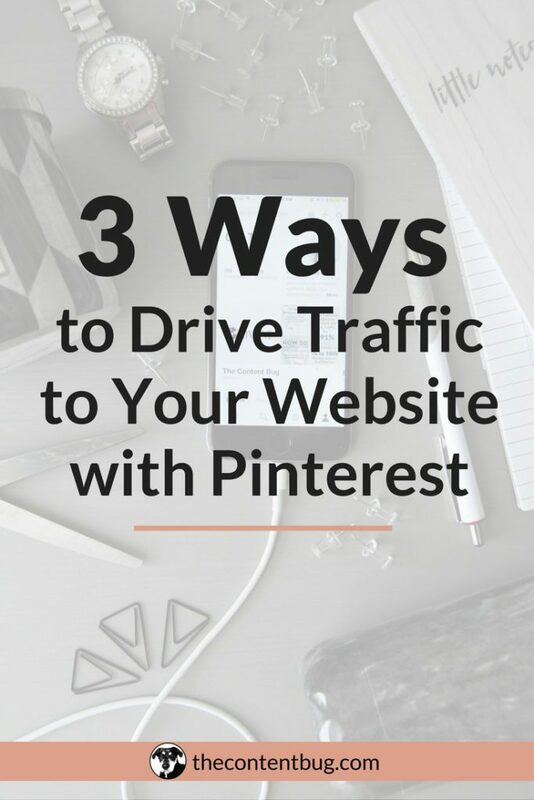 So today, I’m sharing 3 ways to drive traffic to your website with Pinterest so that you can use this unique social media platform to its full potential. Not sure how to get started with Pinterest? Or maybe you’re wondering if you’re doing what you need to be doing with your Pinterest strategy? I offer Pinterest services to help set-up, clean up, and evaluate your Pinterest account to make sure you’re doing everything you can to get your content found on Pinterest! Find out more information about how we can work together HERE! 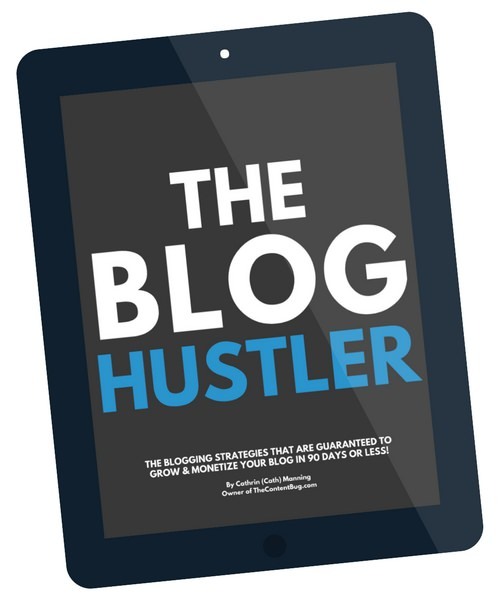 Driving traffic with your Pinterest bio should be a no brainer. This is prime real estate for you to tell people who you are, what you do, and where to find more information… aka your website. Let’s start with your name. Your name should not be used as a call to action, but it should be used to get people’s attention. So don’t just have your name as your name. Instead, you need to have your name and your area of specialty, separated by a vertical line. You can see that it says “CATH | Online Content & SEO Tips”. This informs people before they even click on my profile that I talk about online content and SEO. But almost more importantly, I share tips! This tells people that there is information on my profile that they might find helpful. 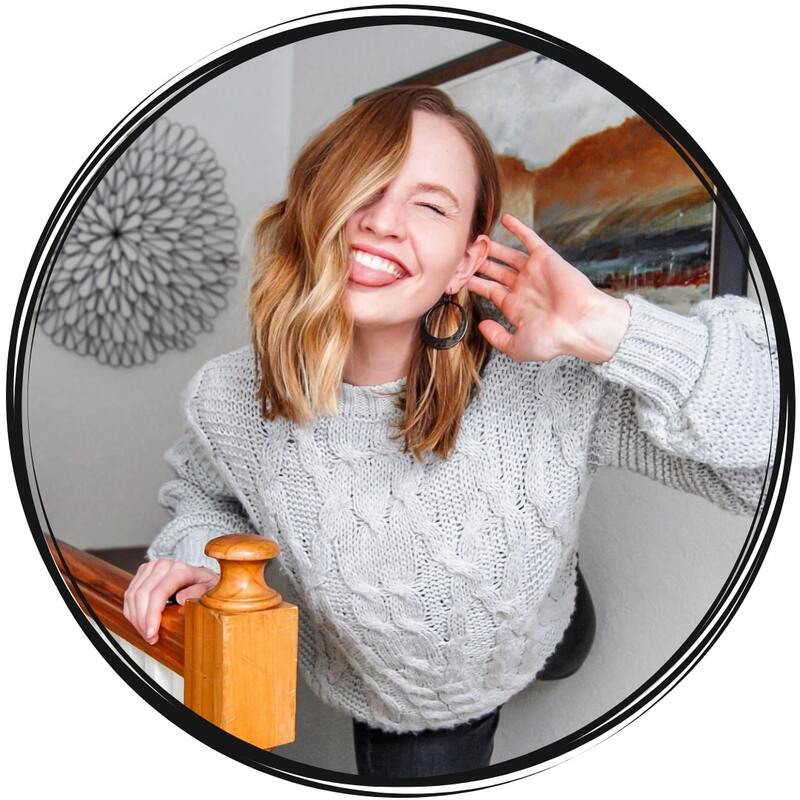 Your Pinterest name needs to draw people in so that you have the opportunity to drive them to your website with your Pinterest bio. So now let’s get to your bio. You only have a small space to draw user’s attention with your bio. So use it wisely. When you have a Pinterest business account, you can add a website to your bio without it affecting your max character count. So make sure that you include the link to the home page of your website in the website option of your settings. Next, you need to use the “About you” section to entice people to complete a conversion. It includes an overview of what I do and what they can expect from the website link. But it also includes an extra call to action to get them to do something right now! And then I included a shortened link to drive them to my intended conversion…my VIP team. As a result, I’m using my Pinterest bio to drive traffic to my website in 2 different ways! Take that Pinterest. People don’t like to waste their time. 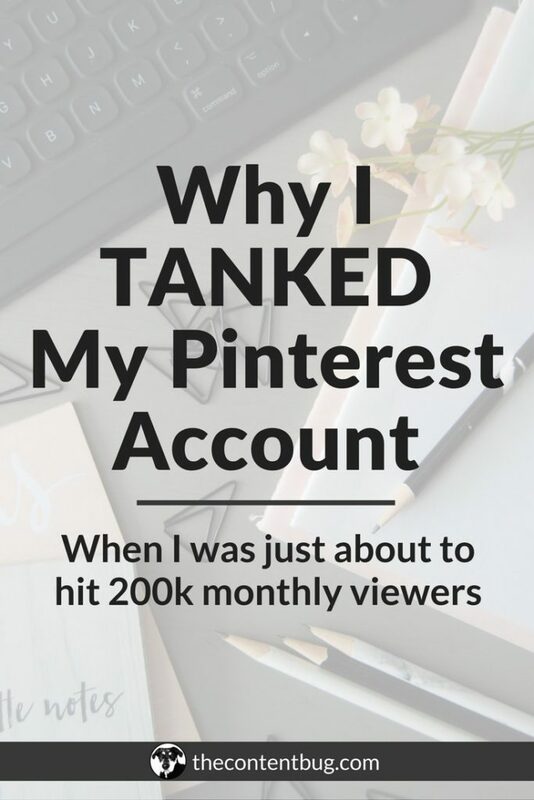 If they can’t find immediate value in you and your Pinterest account, they will probably leave without clicking on any of your pins or your boards. So you need to use your top 3/4 boards to draw people in! These boards need to provide high-quality value that your unique audience will find helpful and enjoyable. So the first board on your Pinterest account needs to be a custom board for your website. It needs to be the name of your website and include original content that comes from your website. So you are a blogger, then this board needs to include all your blog posts. If you are a clothing store owner, then this board needs to include images of the clothing items you have online or in stores. The key to having a successful website board is that you continually share content on that board. And more importantly, that you syndicate old content. 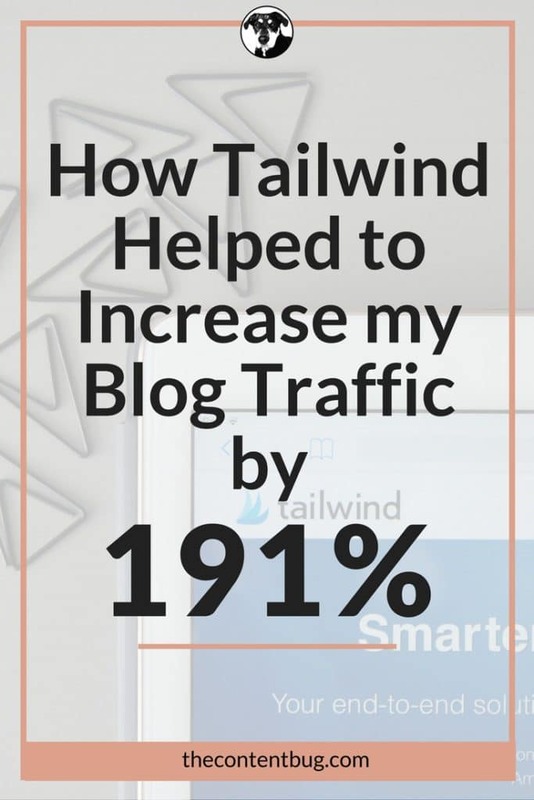 I like to use Tailwind to cycle through all my blog posts each week. This way I can continue to share posts that I wrote a few months ago driving traffic to old (but still relevant) content. Lastly, you need to make sure that your website board includes all working links to your website. There is no point of having a pin that leads to nowhere. 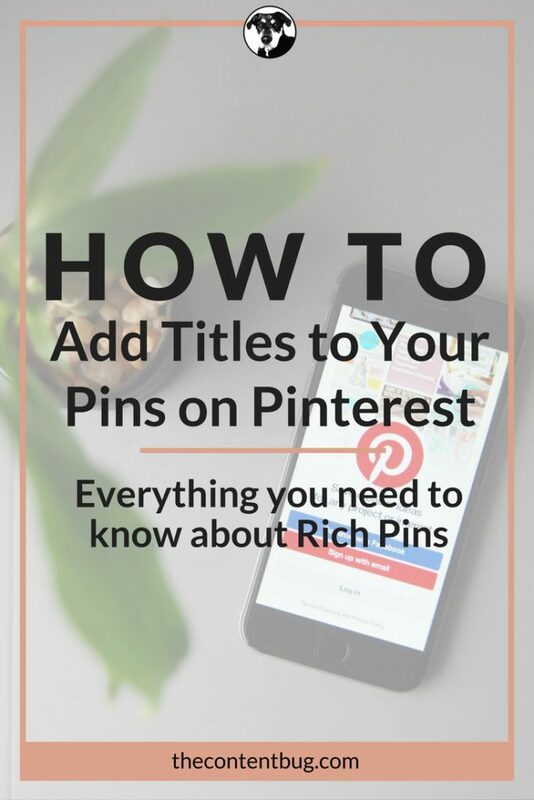 Each pin is an opportunity to drive traffic to your website with Pinterest. So take full advantage of it and make sure that your pin links work and lead the user to the right location. Pinterest group boards are a great way to expand your reach and to drive traffic to your website with Pinterest. With group boards, you get the opportunity to place your website’s content on boards that are shared with other Pinterest users. This means that you get to place your content on other people’s profile reaching their followers as well as your own. And if you use Pinterest group boards properly, you can expand your reach dramatically! Increasing your website traffic along the way. But here’s the trick, you need to use these boards to not only share your own content but also other high-quality pins. By sharing content that goes beyond your website will help to keep the group board active, but it will also help to boost your reputation. If you are actively posting a variety of content, you are providing value beyond yourself. You are essentially being selfless. So that when you go to promote your own content on these group boards, people won’t just think that you are using the boards in a selfish way. You are instead using them to help others… and yourself along the way, of course. So don’t be afraid to mix up the content. And always remember community over competition. We are only as strong as those around us. It will get you nowhere to only promote yourself and help yourself. If you don’t share the love, no one will return the love. Yep. You can use Pinterest ads to drive traffic to your website. Just like any other social media channel, Pinterest allows you to buy ad spots for your pins. So if you are really trying to promote a website sale for your clothing store, you can create a high-quality pin (that is shared on your custom website board) and promote it! This will increase your reach to get more eyes on your pin. However, you have to pay the price for that ad to do so. Rarely do I ever discuss none organic ways to drive traffic, but this is an important tactic for those who are willing to pay for an ad to be placed in front of their audience. So I encourage you to go for it! Buy an ad and see how it works for you and your website traffic. And that’s it! Now it’s your turn to get out there and start to make an impression with your Pinterest account so that you can drive traffic to your website. 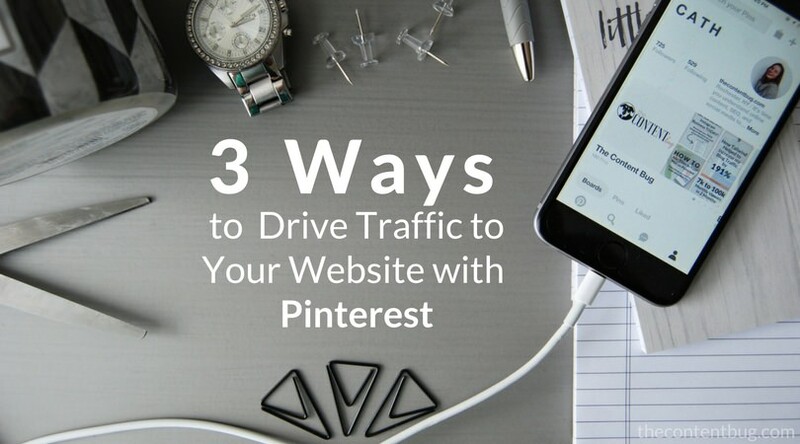 Do you have any other tips and tricks on how to drive traffic to your website with Pinterest? Share your knowledge with other members of the Pinterest community in the comments below! I’m new to Tailwind, a one week old newbie! Is there a way to set it to do this automatically, or do you do this manually each week? So as of right now, with Tailwind, you would have to do it manually. However, I’ve heard the BoardBoaster has a looping featuring which allows you to schedule your pins to be shared each week! Thank you for the tips! 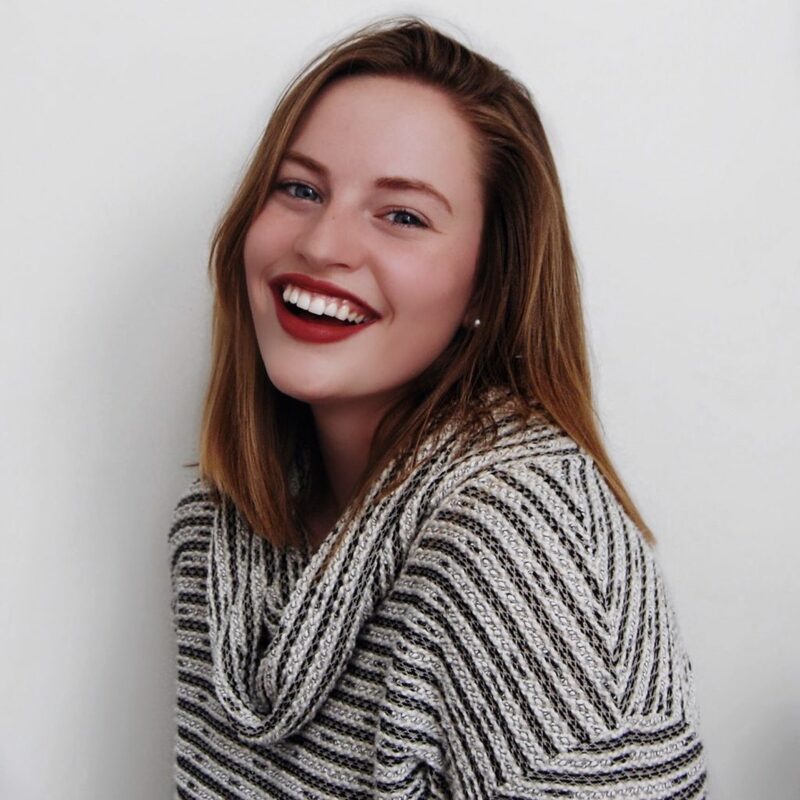 As a new blogger, social media and advertising has been stressful. I seriously need to up my Pinterest game! Thank you for these tips!